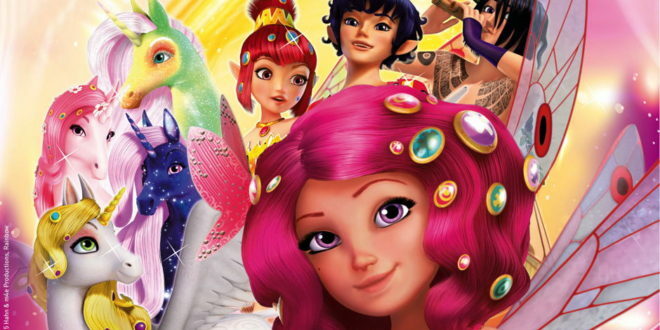 German media company m4e AG is set to take over more control of Rainbow’s Mia and Me series. 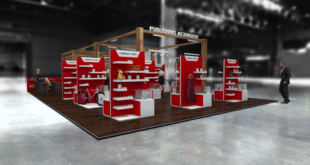 The deal will see m4e AG take over more control of the production, licensing and marketing of the international show, after agreeing with its co-production partner Rainbow to acquire 45 per cent of the show’s international rights. However, the regulation will exclude the Italian territory, where Rainbow will continue to hold 100 per cent of the rights for the series. Hans Ulrich Stoef, CEO of m4e AG, said: “It has been under discussion with Rainbow for months to acquire the co-production shares and we are very happy now, that this project came to a successful conclusion. For m4e this a milestone in the company’s development. Hahn Film AG will also take over the remaining five per cent of the rights from the Rainbow Inventory. 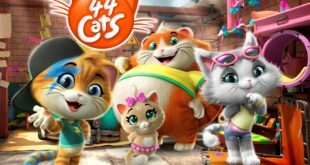 The remaining 50 per cent of the rights for the show will stay unchanged with Hahn & m4e Productions GmbH, meaning m4e AG has almost tripled its shares on Mia and Me. “We also want to express our appreciation to the management and the whole team of Rainbow for the good and successful cooperation over the last years. And that they made the repurchase of the Mia and Me rights possible," added Stoef.